it is in Frejus, midway between the splendor French Riviera and the charming "Provence" that the residence "La Villa Romana" is anchored. 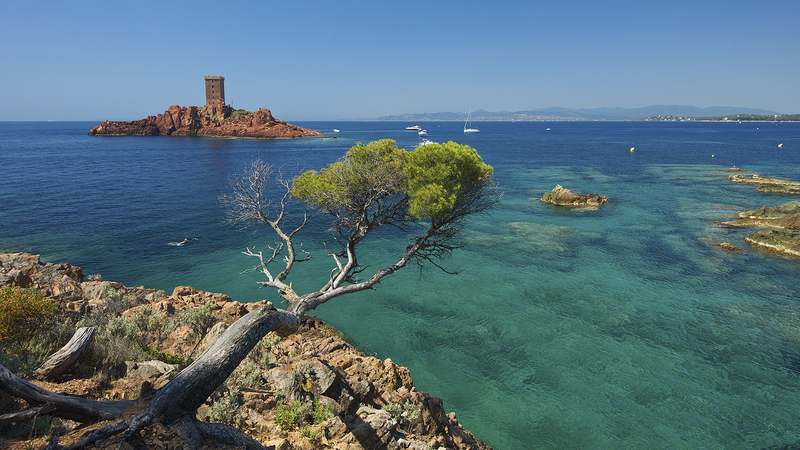 Is it because of the famous seaside resort as Cannes, Antibes, Saint Tropez or the calmness of the typical village, the volcanic red roc of the Massif de l’Esterel, and the azure of the Saint Tropez Gulf, the partum of the lavender and mimosa or all along the wine road? No one really knows, but it is certain that as soon arrived, the spirit of the French Riviera will appear to you in its full dimension. Mountain bike event in France, the Rocd'Azur since 1984 welcomes the best mountain bikers in Frejus. Besides the competition, animations and cycles festival are also in this unique event program. 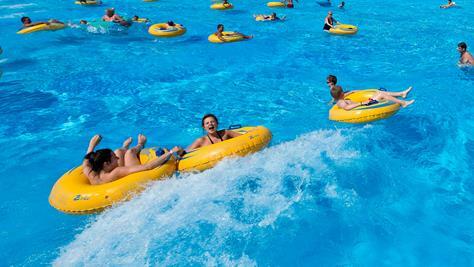 A multitude of toboggans and pools for a perfect family day out. 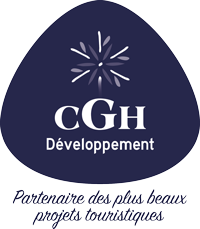 CGH accommodations are in prestigious residences, designed by experts to provide comfort and well-being. 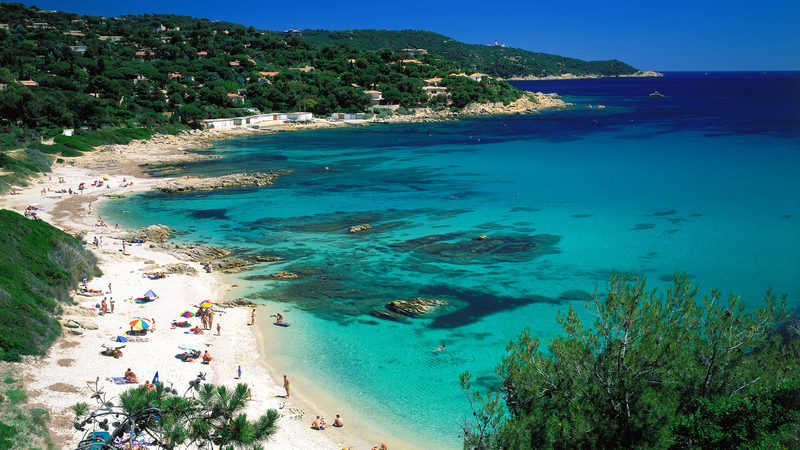 Book a Frejus accommodation with CGH to spend memorable holidays with your relatives on the Cote d’Azur. 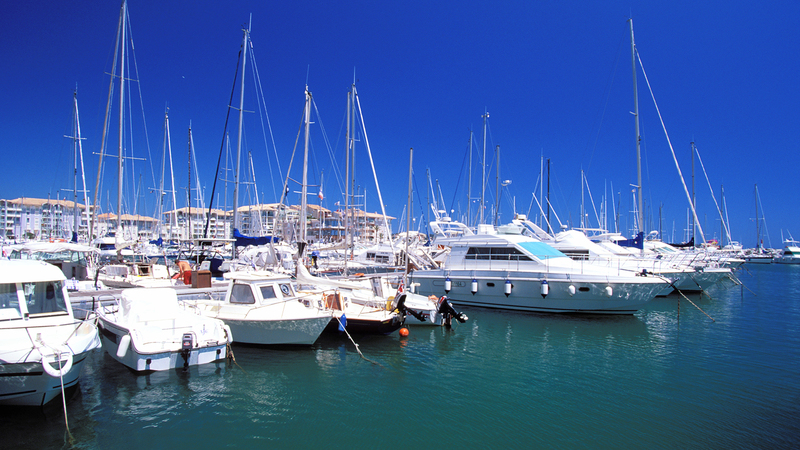 Choose a Frejus accommodation enable the tenants to enjoy the wide range of sea activities throughout the seasons. 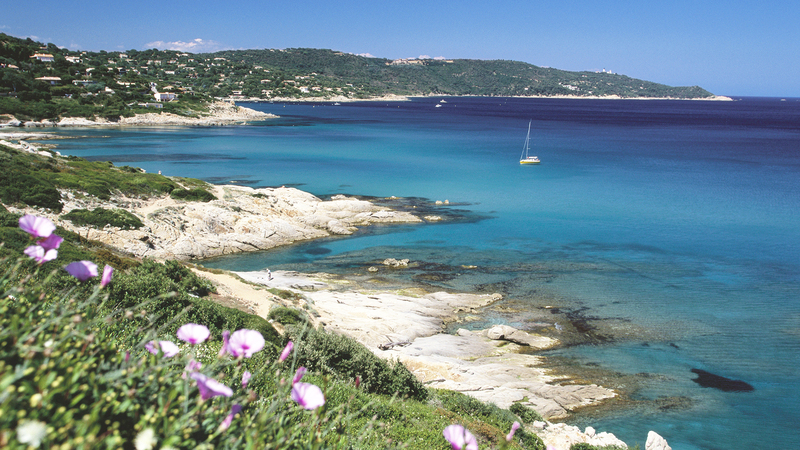 In fact, CGH residences are located in exceptional parts of the Cote d’Azur. Moreover, each accommodation is fitted with a well-being centre to relax. 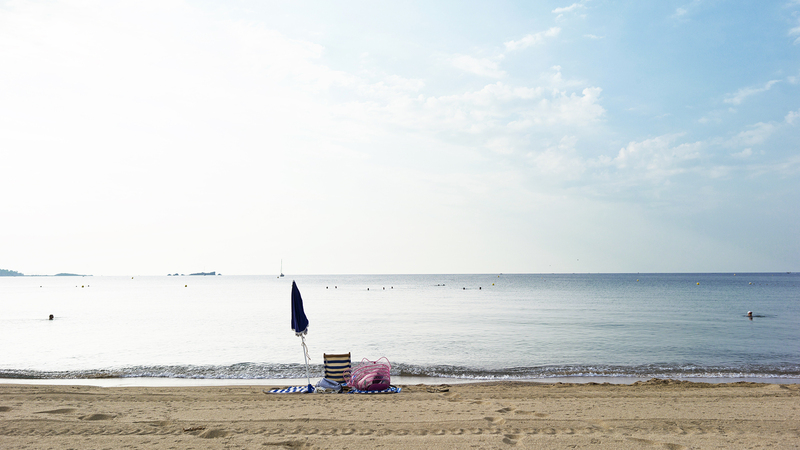 Each Frejus accommodation is furnished in a typical French style. Furthermore, these accommodations have spacious living spaces and large picture windows to offer an optimal level of comfort and sunlight. CGH guarantee to the tenant a high quality of services such as a cleaning and security service. 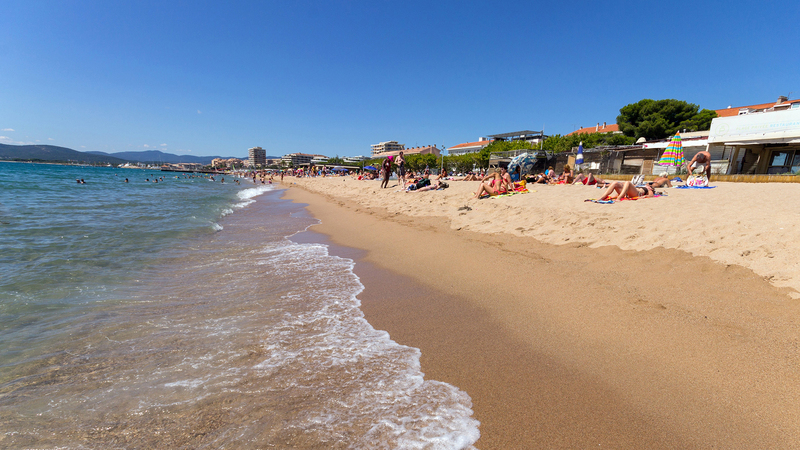 In addition to the quality services, rent a Frejus accommodation allows to enjoy many shops and restaurants where you will be able to taste authentic French food. Otherwise, the transport means close to your residence will make your moving easier.